There’s been a lot of hustle and bustle over at Plot 15. What little veg we’d managed to overwinter on the allotment has been harvested and the plot has been cleared to make way for new growth. Our planting regime is based around a four bed rotation system, whereby we don’t grow the same crops in the same beds year on year but rather cycle them clockwise around our four main beds. For example the ground where we grew onions last year will this year play host to brassicas. This year I’m going to try out the Three Sisters technique with my sweetcorn, french beans and squashes. The idea is that the sweetcorn will provide support for the beans, the beans will boost the nitrogen in the soil which will feed the sweetcorn and the squashes will act as a mulch to help to retain moisture and suppress weeds. I’ve drawn up a plan of sorts but Mother Nature is boss so the plan is subject to change depending upon what she decides to throw at us. As far as veggies go we’re sticking with what we know. But while the range of vegetables might be the same as last year there have been some changes to the varieties we’re growing this year. And that’s only the vegetables we’re growing at the allotment! I’m also growing broad beans, tomatoes, peppers, salad leaf and cucumbers in our greenhouse and in pots in the garden. Whilst we’re far from being self-sufficient the ultimate goal is to only have to supplement our weekly harvests with a small supermarket shop. 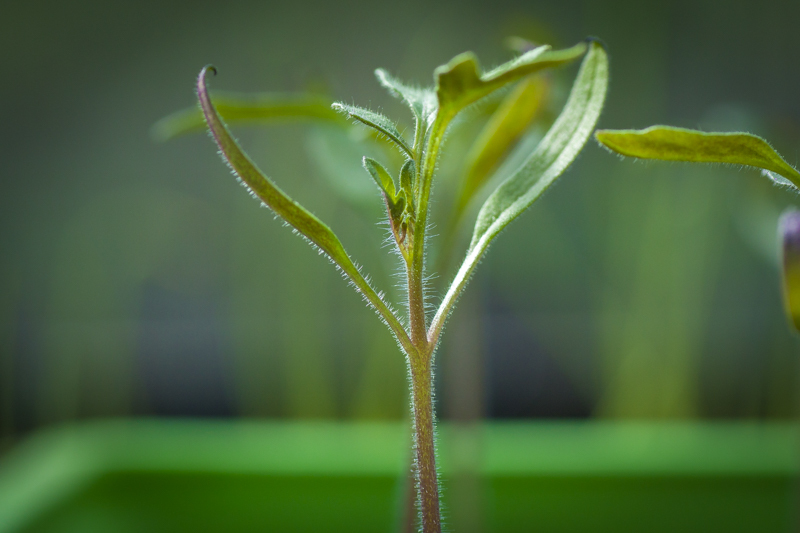 Are you planning on growing your own vegetables this year? 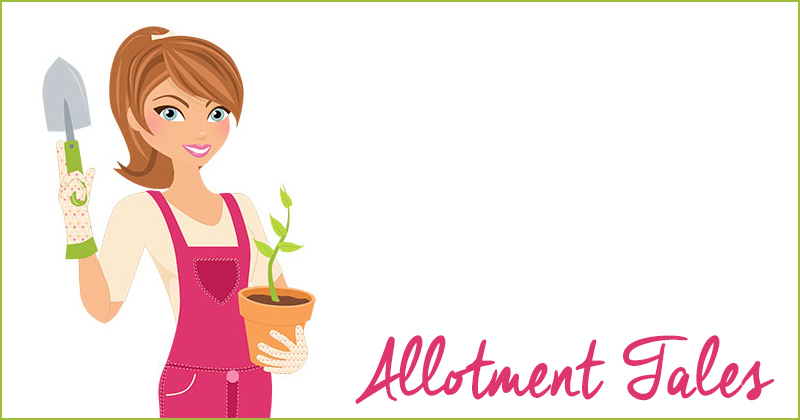 Do you have an allotment or just a few pots in the garden? Wow!! You are impressive! I’ll be lucky if I get some tomatoes and cucumbers! I need to get them in this weekend, it had been raining nonstop for almost a month, and we had some late frosts. We do have black raspberries that come back on their own, and a persimmon tree!